The Central Information Commission of India has directed the CPIO, Supreme Court of India to disclose the correspondence between the Chief Justice of India and the Prime Minister since the year 2005 on the subject of right to information. The CPIO has been directed to revisit the records and bring to light any particular file in which such correspondence on the subject of right to information might be available, copies of which must be furnished to the appellant within the period of ten days of receiving the order. The appellant, RTI activist, Siddharth Murarka through an RTI application had sought the copies of all correspondence made between the Chief Justice of India and the Prime Minister and the PMO since 2001 related to right to information. The application was, however, dismissed by the CPIO on the ground that the request was very general and not specific. When the matter was brought before the Central Information Commission, the Supreme Court argued the impossibility of the task to furnish any correspondence on the subject of right to information, spanning over a period of 12 years, as such correspondence was not available in any single file and would have to be searched out of numerous files. It was also argued that CPIO could not be expected to sit in judgment over any particular correspondence between the CJI and the PM to decipher which was related to RTI and which was not. After taking into consideration the arguments given by the Supreme Court, The Central Information Commission narrowed down the scope of search to be carried out by the CPIO by directing him to disclose correspondence since the year 2005 when the RTI act was passed. This is, however, not the first time we are seeing both CIC and Supreme Court at loggerheads with each other. When Mr.Subhash Chandra Aggarwal , filed an RTI application to seek information from the Chief Justice of India whether his brother judges in the Supreme Court have been disclosing their assets to him in accordance with a 1997 resolution adopted by the Supreme Court, it was met with fierce opposition. The Supreme Court argued that CJI’s office was not a public authority under RTI Act and therefore, it was not bound to answer the query. 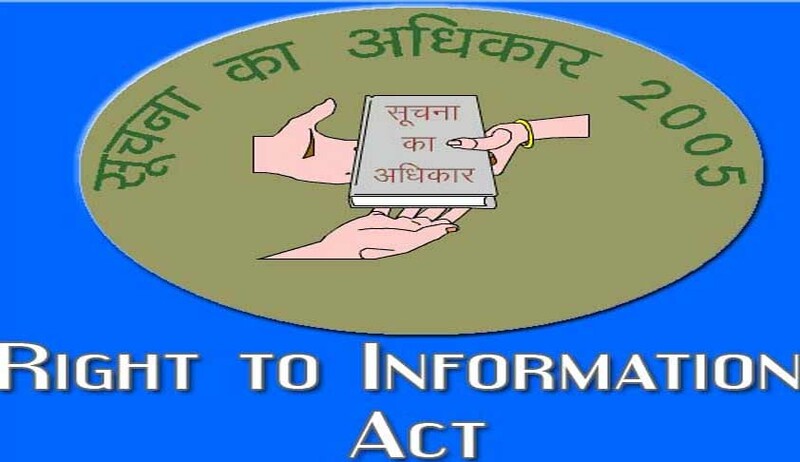 The Central Information Commission (CIC) held that the CJI was a public authority under the RTI Act and was, therefore, bound to answer RTI queries. The CPIO of the Supreme Court then appealed to the single bench of Delhi High Court against the decision of the CIC. For the first time in the legal history of this country, the Supreme Court’s administrative decision became subject to the jurisdiction of a High Court. Justice Ravindra Bhat, as a single judge, decided against the Supreme Court appeal. The Secretary of the Supreme Court, then, filed an appeal against the judgment before the division bench of the Delhi High Court which upheld the decision of the CIC. The division bench comprising Justice Vikramjit Sen, Justice Dr. S. Muralidhar and Chief Justice A.P. Shah also held that it was mandatory on part of the judges to declare their assets to the Chief Justices and the same should be made public under Section 4 of the RTI Act. The Secretary of the Supreme Court had to file an appeal before the judicial side of the Supreme Court and the appeal is pending. Interestingly, Justice Vikramjit Sen, who was party to the decision in Delhi High Court, is now a Supreme Court Judge.